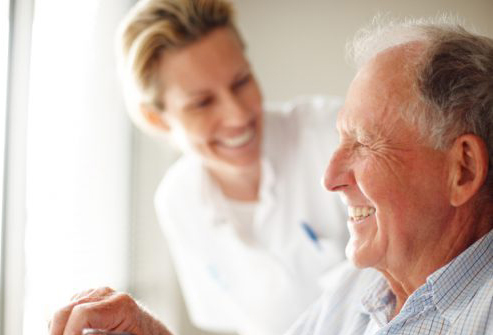 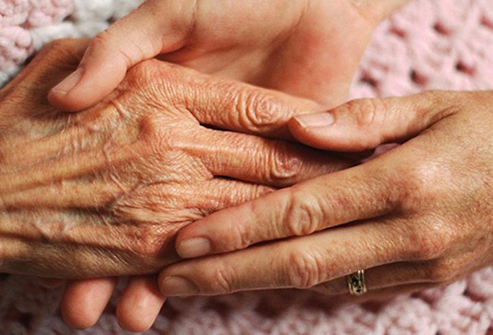 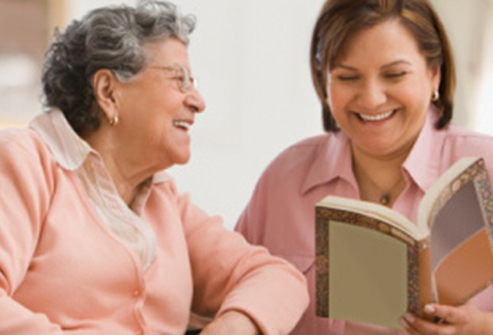 REN Caring aims to make its services as responsive as possible to our client’s needs and preferences. 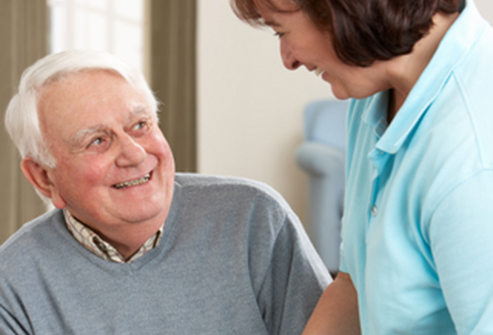 From the moment you sign up, to the moment you receive care, we look after the whole process from start to finish. 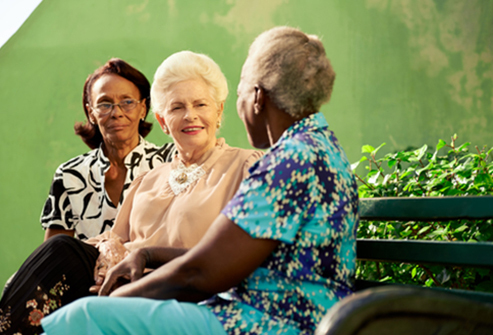 If you are not sure where to begin when it comes to seeking care the best place to start is with the care service you need. 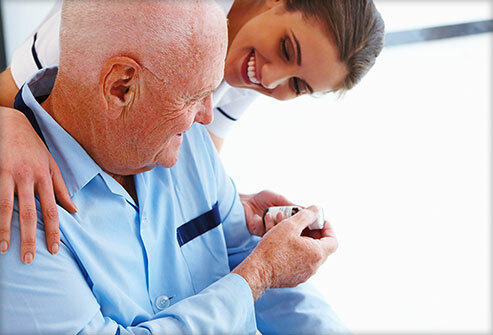 We understand that it can be difficult to support a loved one who is suffering from illness such as Cancer, Dementia/Alzheimer’s and all other life debilitating illnesses, however our team are at hand to support you through this, and throughout all the care we provide, we uphold our client’s dignity as well as encourage their independence as much as possible.